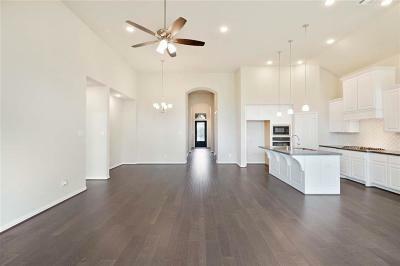 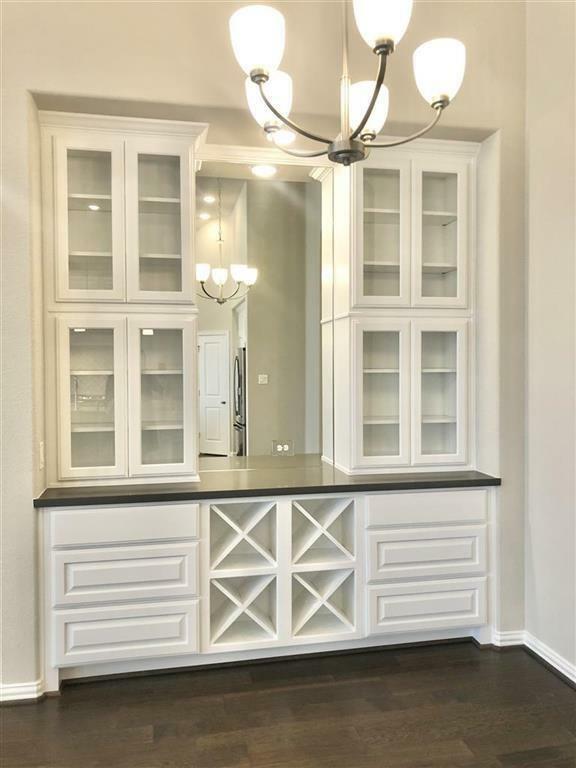 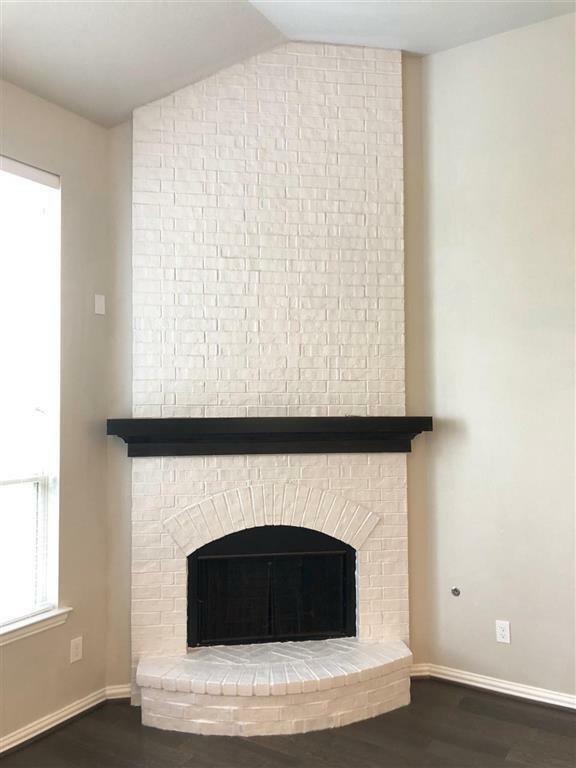 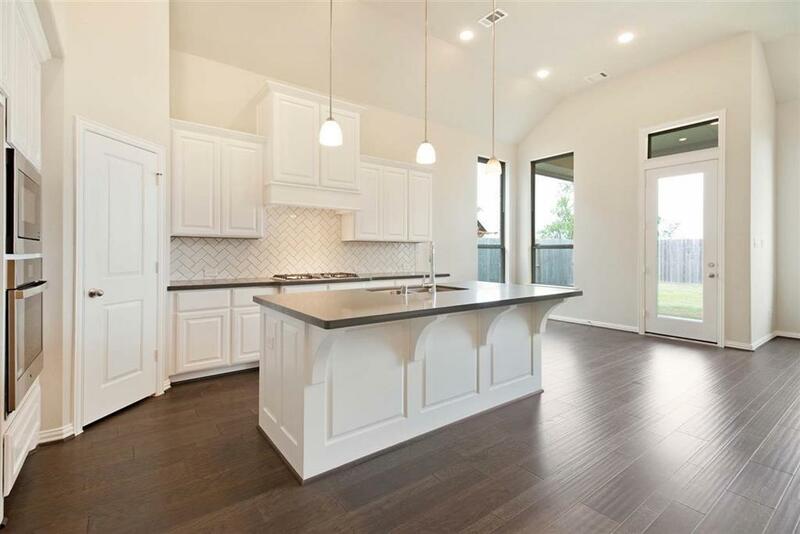 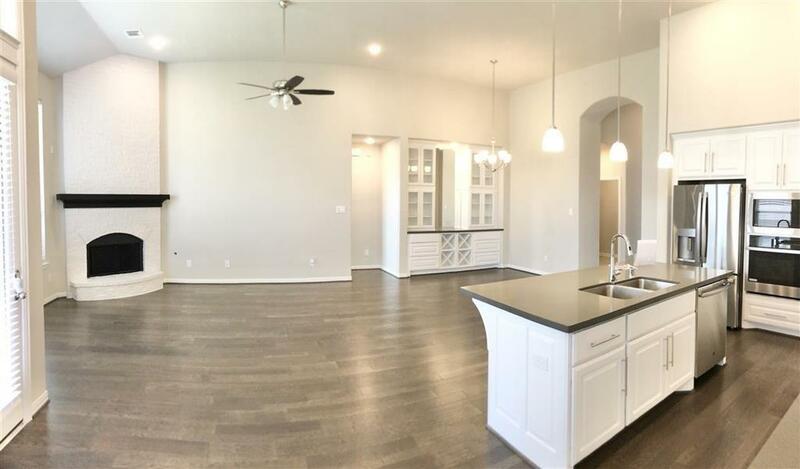 MLS# 88603803 - Built by Highland Homes - July completion! 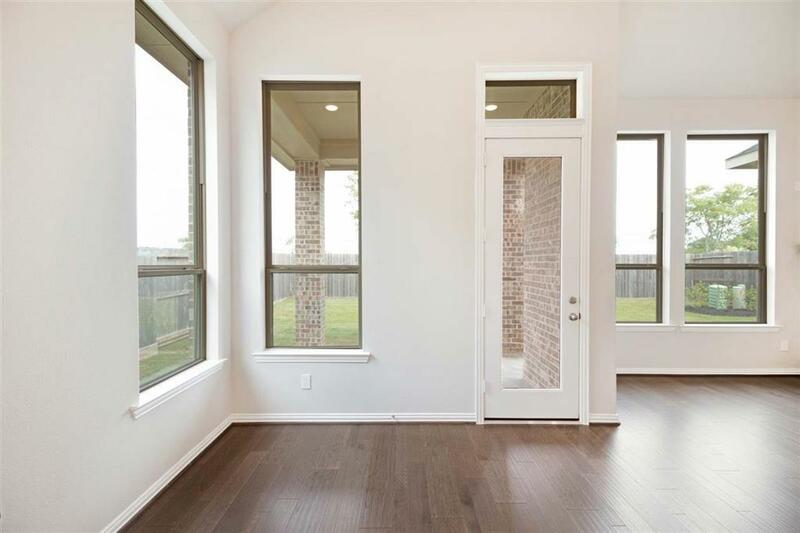 ~ Bright and airy one story plan with 13 foot high ceilings and 8' windows. Located on a quiet street with no rear neighbors! 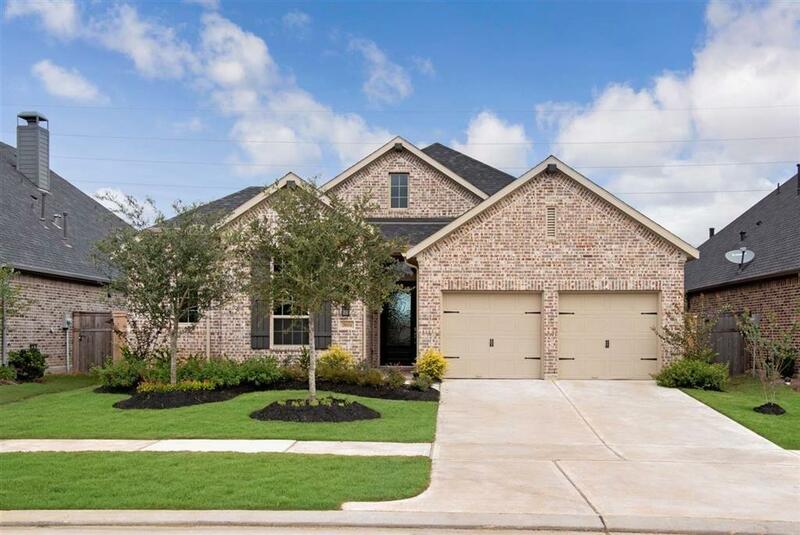 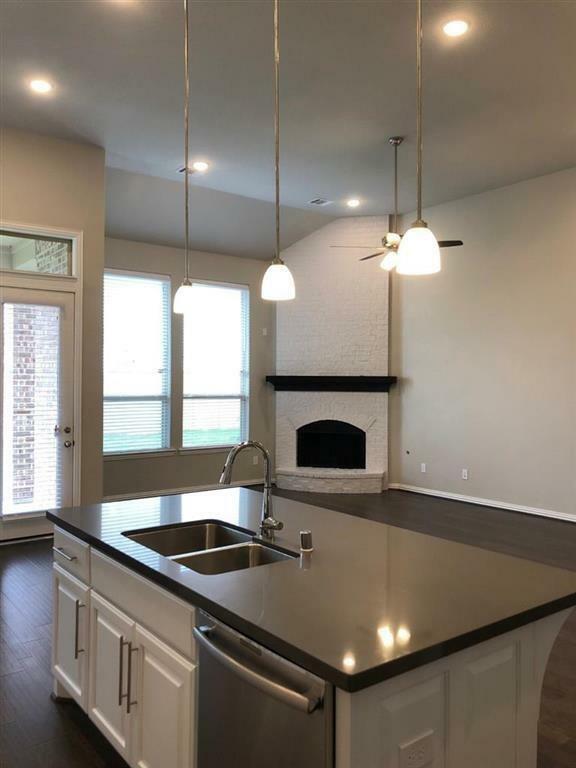 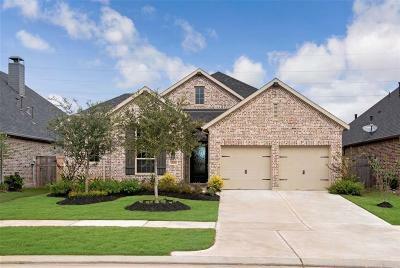 Conveniently located walking distance to the new Katy ISD Amy Campbell Elementary, playgrounds and pool. 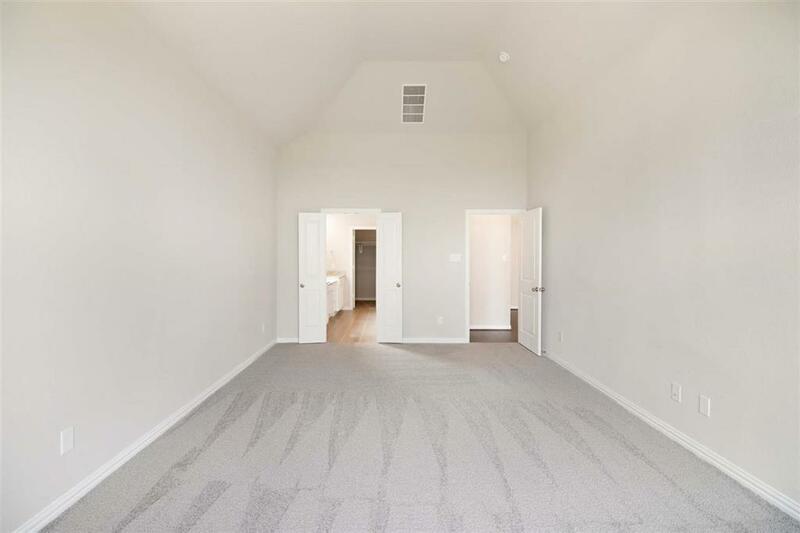 The spacious master bedroom with be a welcome retreat at the end of the day. 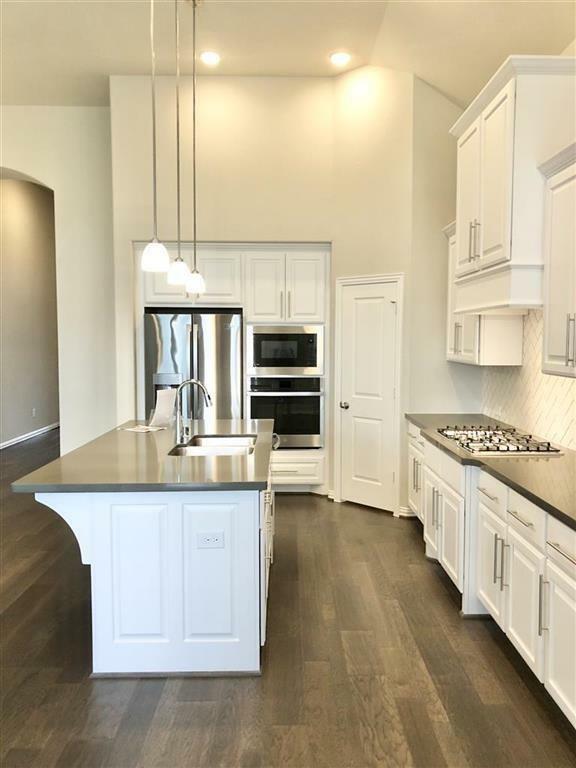 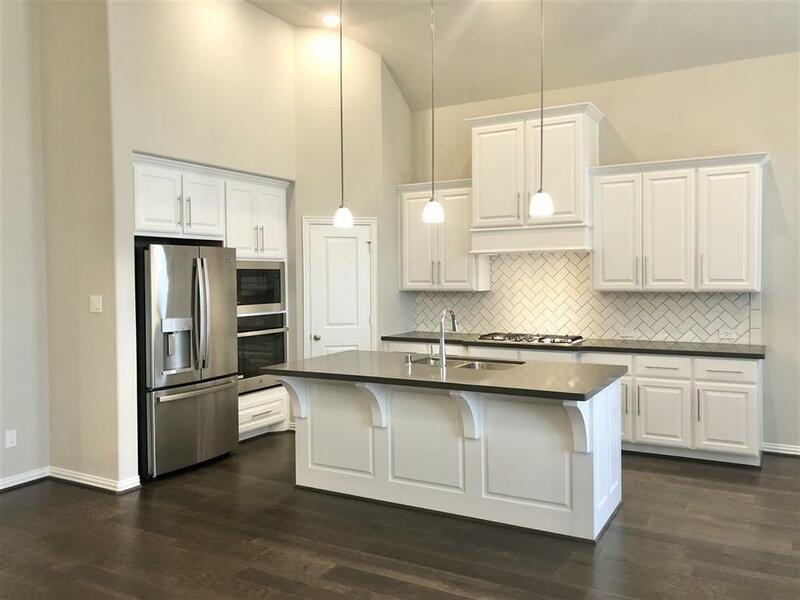 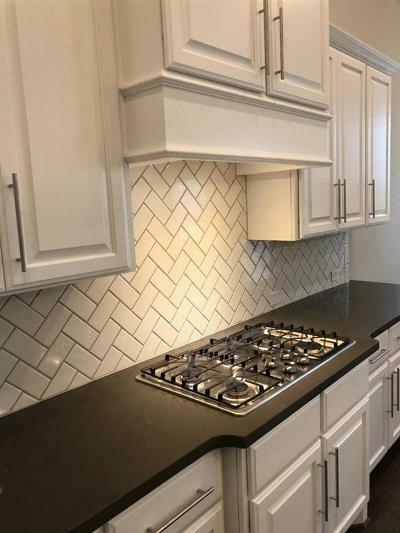 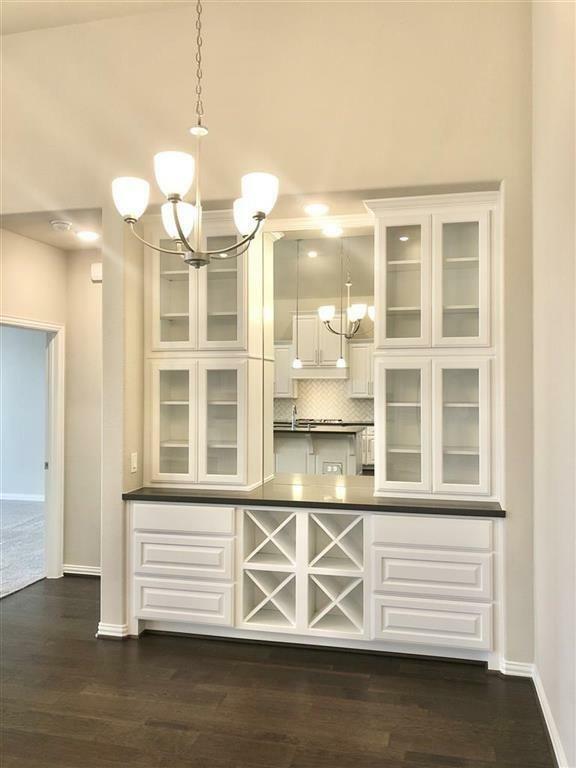 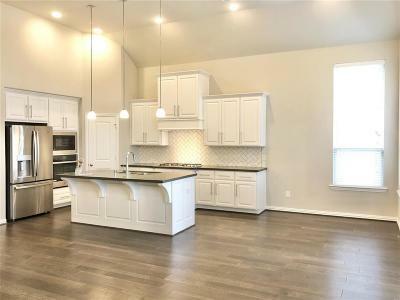 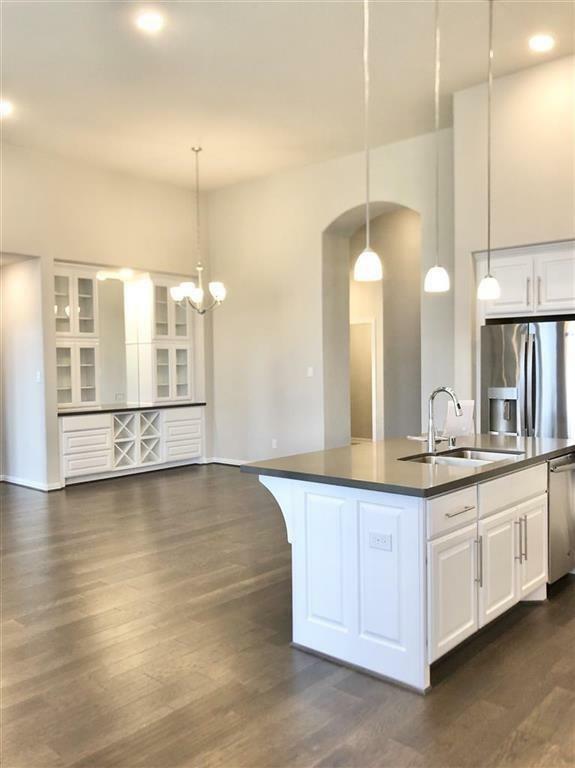 The large island kitchen has white kitchen cabinets with soft close drawers, upgraded SS appliance package which includes a convection oven and a 5 burner gas cooktop. 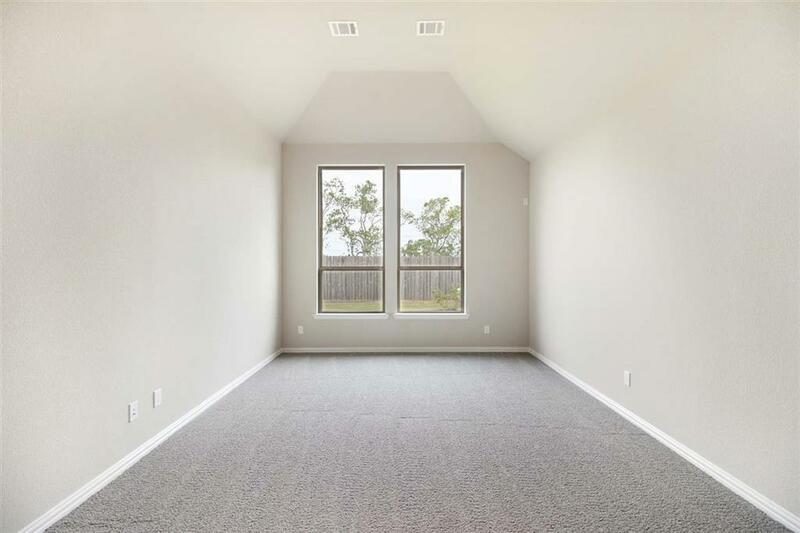 Wood floors flow throughout the main living areas and upgraded carpet and pad in all the bedrooms. 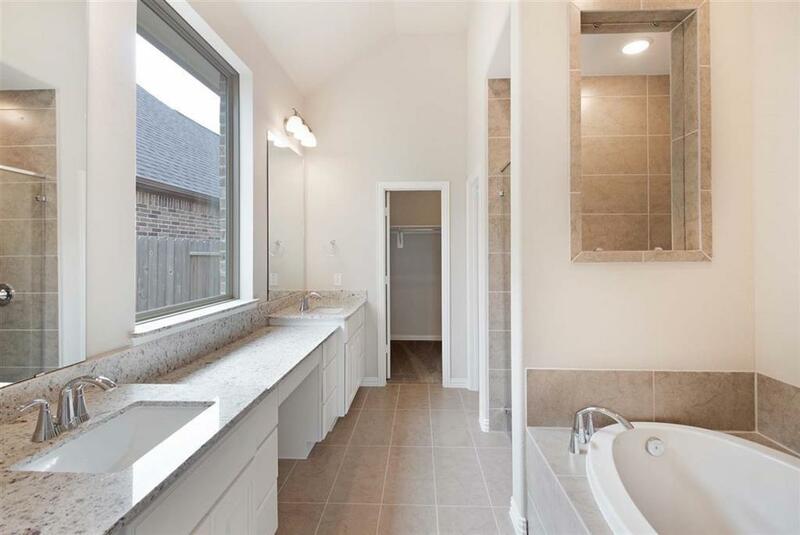 All bathrooms boast granite counter tops for a spa like feeling. 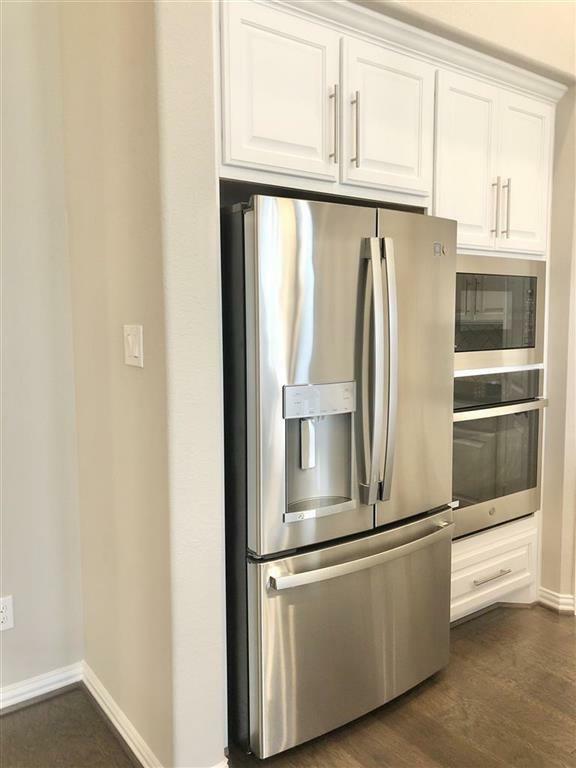 This home also offers Tankless Water Heater, Trane 16 SEER AC with Dehumidifying stystem, front and back sprinklers and much more!. 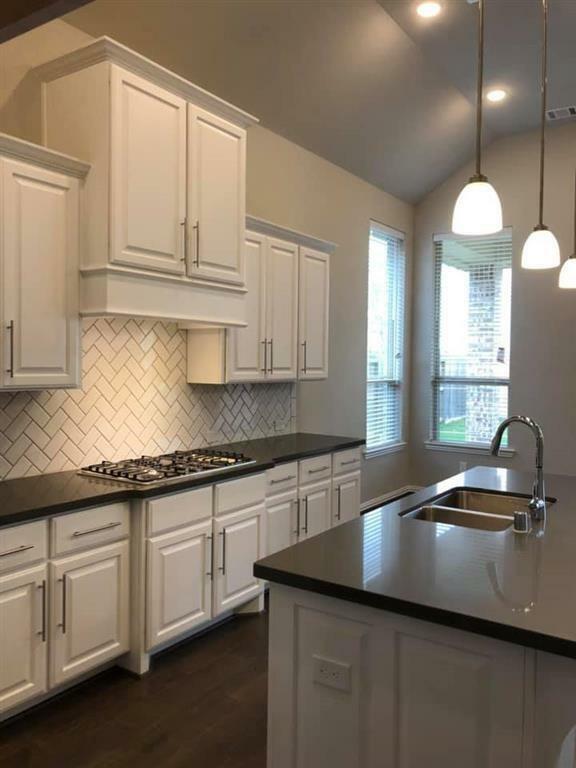 Directions: West (Outbound) Fm 1093 @ Grand Parkway; R @ Fm 1463; L @ Fulshear Blend Dr; R @ Cross Creek Ln; R @ Creek Falls; R @ Pebble Creek; L @ Auburn Creek Circle; L @ Sycamore Falls... Model 28407 Sycamore Falls Lane -highland Homes.